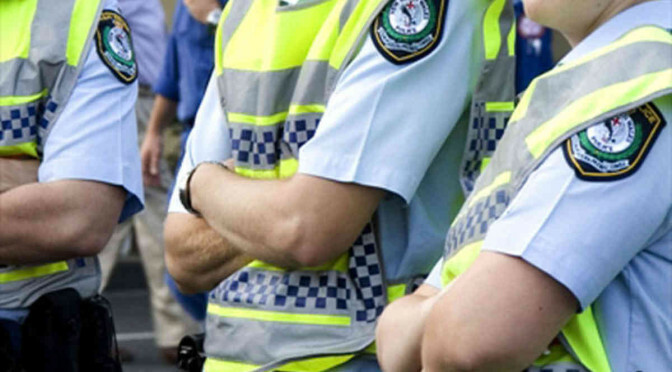 Four teenagers have been arrested after allegedly spitting on and assaulting police in a Mayfield fracas. 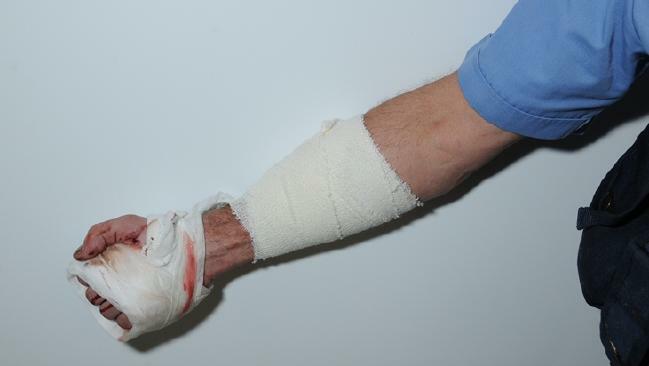 A teenager who escaped a South Australian police station after assaulting an officer has been caught. 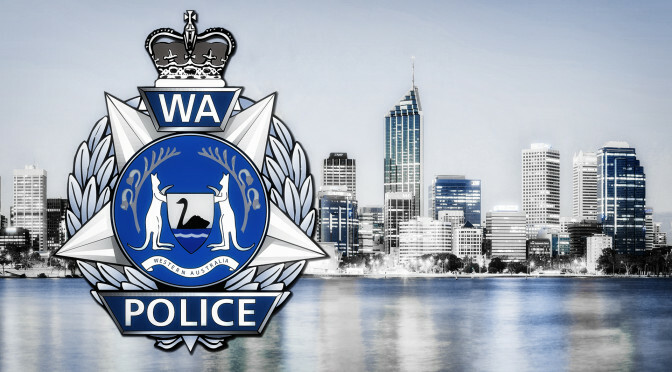 The 30-year old Senior Constable was driving along Weber Crescent in Towradgi when he noticed two teenage boys pulling out plants on a nature strip about 11pm. As the off-duty police officer went to speak to the boys, it’s alleged the pair became verbally aggressive towards him. The man walked to his home, nearby, but the pair followed him. The teens allegedly assaulted him a number of times outside his home. The man’s partner came to his assistance and the teens fled the scene. Paramedics assisted the off-duty officer, before he was taken to Wollongong Hospital, suffering suspected facial fractures, and cuts and bruises to his head and body. Read more in Bay Post-Moruya Examiner. A man has been arrested by police after he allegedly punched an officer in the face, knocking him to the ground in Scarborough on Sunday night. 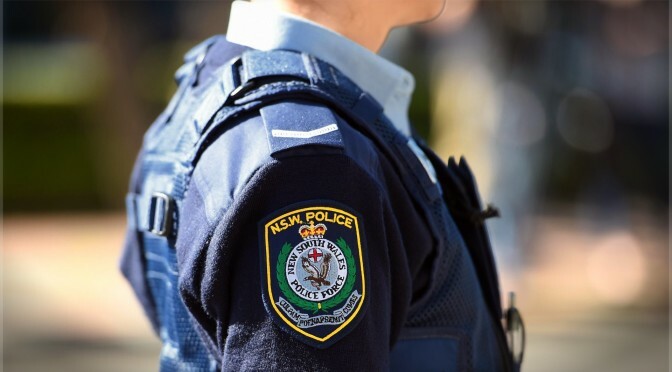 Police allege the 24-year-old Doubleview man sped through the streets of Scarborough and Karrinyup, travelling at speeds in excess of 100km/h, before losing control of the car at the intersection of Deanmore Road and Jeanes Road. When an officer approached the car he was allegedly punched by the man and knocked to the ground. The officer required stitches to his chin and suffered injury to his jaw as well as damaged teeth after the alleged blow to his face. The 24-year-old man was charged with drink-driving, failure to stop, reckless driving, assaulting a police officer and driving without a license. 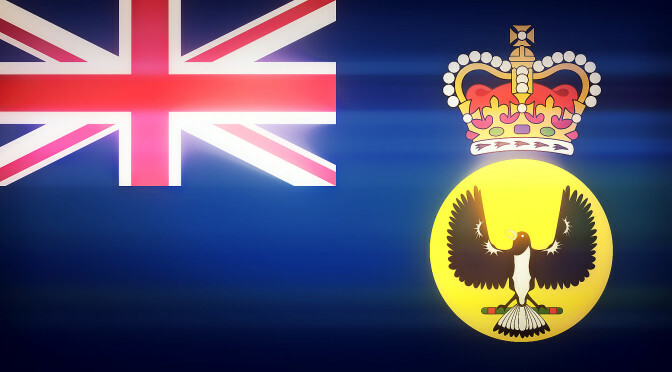 He was due to appear before the Perth Magistrates Court on November 9. The West Australian Health Department is investigating how a French woman who allegedly assaulted a police officer was released from a psychiatric unit to her family rather than police custody. 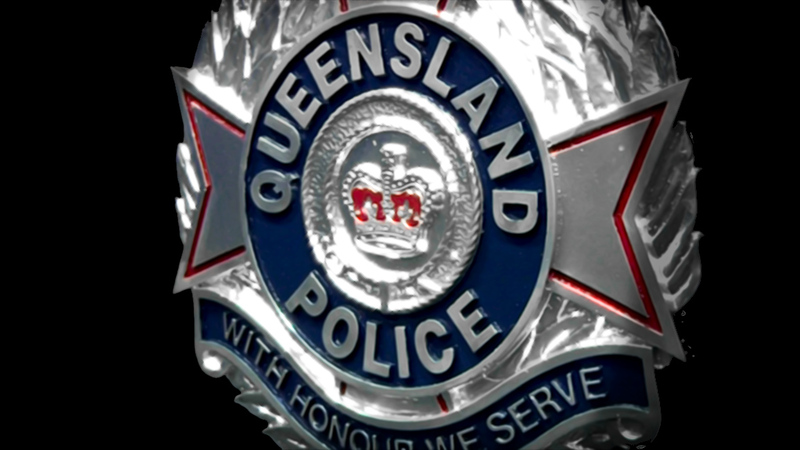 Two police officers were allegedly assaulted yesterday morning when they responded to a disturbance at Fortitude Valley. Around 4.40am police attended the altercation at Brunswick Street involving a group of people. Whilst attempting to break the disturbance up it will be alleged a man punched a male officer before pushing him to the roadway. 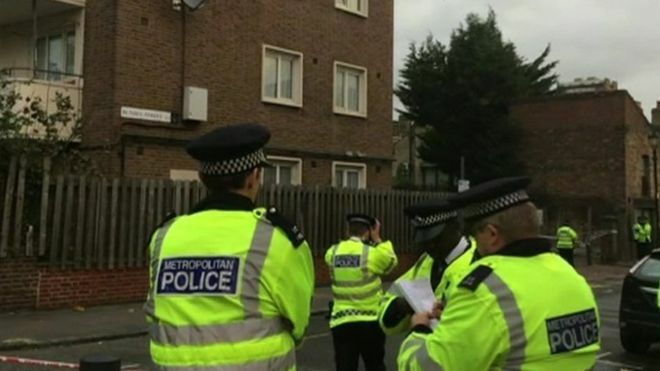 A second male officer attempted to arrest the man at which point it will be alleged the man assaulted him, punching him in the face. The man was subsequently subdued following the deployment of OC spray and a taser. The two officers, aged 28 and 35, were treated for facial injuries, and one officer for knee injuries, at Saint Andrews Hospital. A 22-year-old Yatala man has been charged with two counts of serious assault police officer causing bodily harm and is expected to appear at the Brisbane Magistrates Court on October 12.